Christchurch – The Minister of Education Hekia Parata today announced that digital technology will be integrated into the New Zealand curriculum by 2018 and included as a strand of the technology learning area. Nationwide student charity school tech supporter Code Club Aotearoa believes this will normalise skills that every child needs for future employment and will remove an IT geek stigma that still exists. Code Club co-founder Michael Trengrove says when talking about computer programming, many adults picture Bill Gates or Steve Wozniak but fail to realise that we are now teaching five-year-old children how to code. “We need to stop talking about technology taking over our jobs and must start acting to give our children the skills they need to maintain and create the jobs of the future. We don’t expect all students to become molecular biologists, but we teach the basics of science in our primary schools,” Trengrove says. “Although the Minister has not placed digital technology alongside maths, science and English in the curriculum, this is a positive shift towards teaching our children the fundamentals of computer science rather than just how to operate a web browser. “Previously schools have taught computer literacy which is really just word processing or how to use a device from a consumer’s point of view. Computational thinking however, teaches children the fundamentals of these technologies so they learn how a device works and how to manipulate that device to work for them. “Computational thinking helps to shape a student’s understanding of the world around them. By learning the basics of computer science and how to code, a student also learns how to identify, analyse and solve problems; collaborate and communicate effectively in a team and to persevere when faced with something difficult. 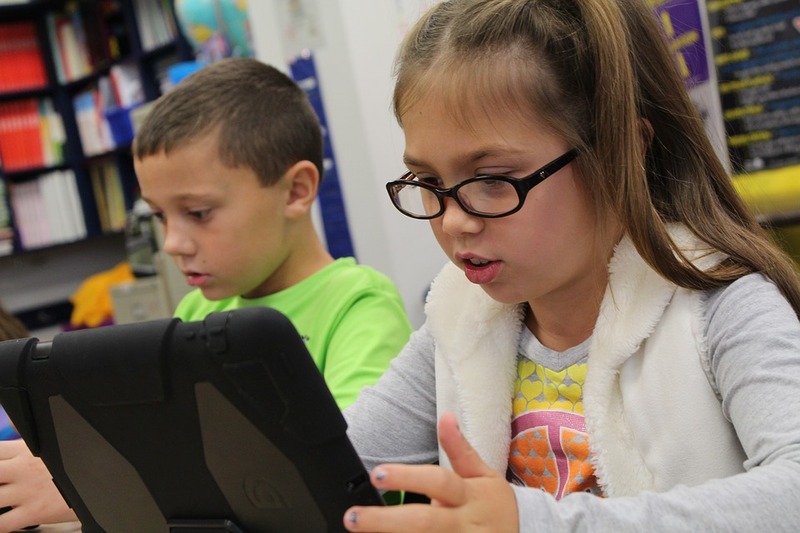 “Our children need to learn to code if they want to take their place in the digital world. This is not a future thought, our children need to learn now, today, how the internet works, how data is sent from A to B, how to read and write to code and how to protect themselves online. “Code Club already teaches more than 4000 New Zealand children how to code – today’s announcement means every student will effectively be joining the digital revolution and coding could be as common as riding a bicycle,” Trengrove says. Code Club Aotearoa is a charity that partners with primary schools and industry and uses the knowledge of a nationwide volunteer network to help children learn to code. A total of 225 clubs are operating nationwide from Whangarei to Bluff. Each club averages 22 children, 40 percent of whom are female. Cromwell has the longest running and largest club in the country with 50 regular students attending and all five primary schools in Queenstown run a Code Club.